This photograph shows the House of Commons on Monday 16th June 2014. This was our government discussing Special Educational Needs (SEN). This is the turn out. This is what our government think. Horrific isn’t it??? 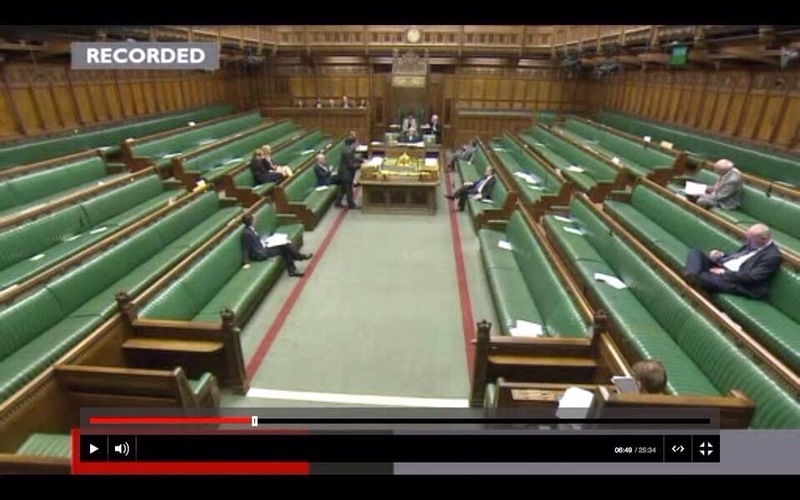 If the MPs whose empty seats are pictured above had a child or other loved one with an ASD then I reckon there would be plenty more bums on seats than are pictured! It makes me so angry that people only care when it happens to them. We should all care, regardless of personal experiences. These are children we are talking about for goodness sake! Innocent children who need the whole of society to stand up and make sure that they have the best of everything, regardless of differences but as you can see by the photograph above some of our society, namely those we voted to be the voice of the masses, seem to think that it doesn’t matter! How can we exert a change in the masses if our own government don’t give a hoot! Simply speaking we can’t! So why bother? Well you should bother because you are a member of the human race too. You should bother because it matters. Perhaps we should set the example to the MPs missing from the above photograph and show them that ASD matters. 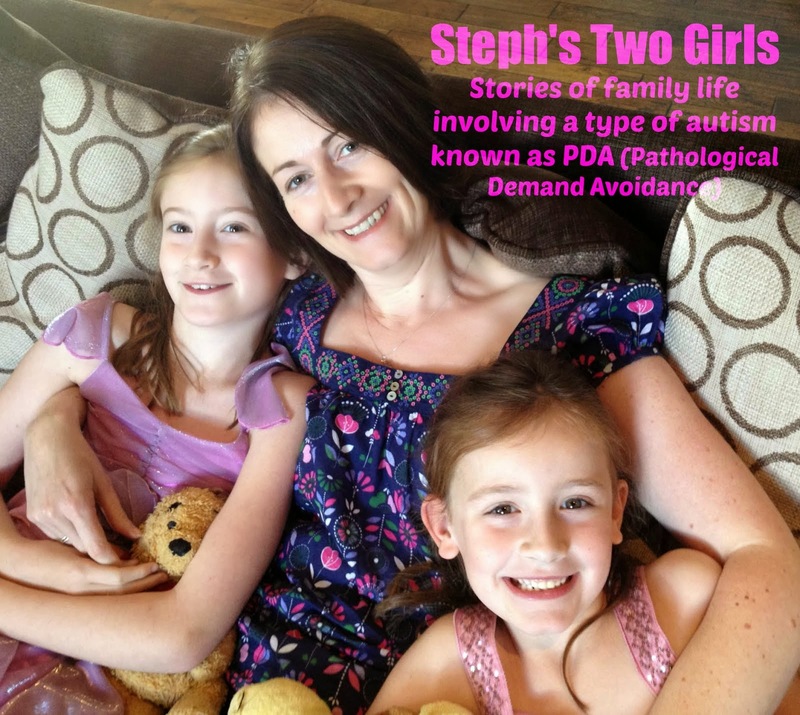 If ASD doesn’t affect you directly then chances are that it does affect someone you know. We all need to stand together on this and push for more acceptance! Don’t you want your children to inherit a world that doesn’t judge? That doesn’t give to those who can and takes away from those who can’t? All children have the right to an education! Make it matter to them. Charities like the NAS are a good place to start I think. Yes, their knowledge on PDA is limited but it’s like that everywhere. If you don’t tell them about PDA and you then don’t complain when they don’t put any services into your local area – they aren’t mind readers. If you want MPs to take things seriously and care then tell them that it isn’t good enough! Make a stand! It should matter to us all, regardless of diagnosis. 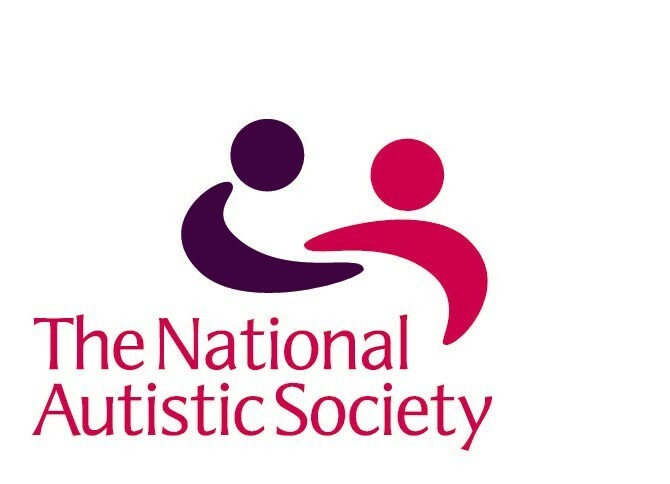 I joined the NAS because it matters, I give to the PDA Society because it matters, I’m running in the NAS Council Elections because it matters, I’m writing this because it matters, I’m sharing my story because it matters, I fundraise because it matters, I attend meetings and complete surveys because it matters. It all matters. PDA matters! 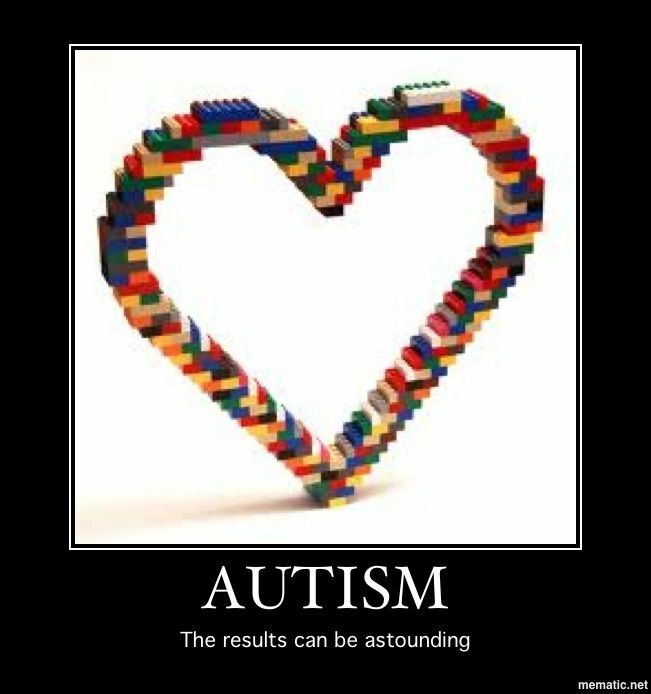 ASD matters! If they don’t hear you then how will they know! SHOUT! LET THEM KNOW IT MATTERS TO YOU AND THAT IT SHOULD MATTER TO THEM! I implore you, please write to your MPs and make it matter to them too!